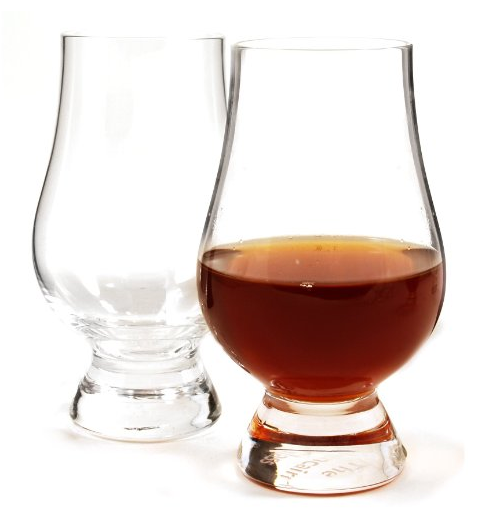 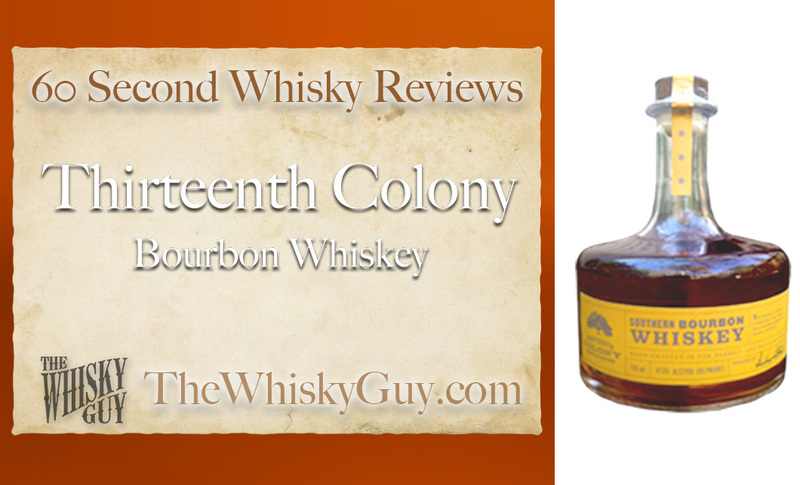 Does Thirteenth Colony Bourbon belong in your whisky cabinet? Find out as The Whisky Guy reviews Thirteenth Colony Southern Bourbon Whiskey in 60 Second Whisky Review #094! 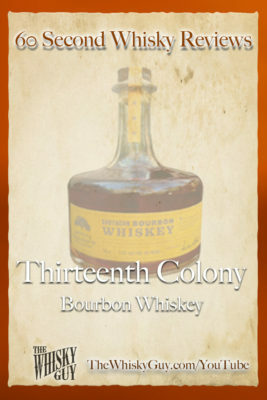 With craft distillation exploding and new distilleries popping up all the time all over the country, what are distilleries like Thirteenth Colony doing to stand out? 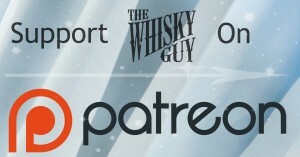 Give me 60 seconds and find out as The Whisky Guy tastes Thirteenth Colony Southern Bourbon Whiskey in 60 Second Whisky Review #094!